Does Social Media still waste lots of time? Do you still post and simply hope someone will see it? Are you stuck for what to post? Do you suspect that you are wasting lots of time and effort on social media and not really getting more business? If you answer yes to any of these questions, then this Bootcamp is for you! Social Media still poses a real issue for many small businesses, artisans, creatives, makers, designers and sole traders. It isn’t so much about how social media platforms work but more about how to fit posting into a busy working day, what to post and when, how to gain traction and how to make it actually worth the time spent on it! As such, I am bringing elements of previous, very popular, workshops into a single day to sort out your social media once and for all. You will be able to iron out all those niggles, ask those annoying questions that bug you every time you login and you will walk away lighter, confident and ready to make a change. We will focus in on the 6 main social media platforms (Facebook, Twitter, Instagram, Pinterest, LinkedIn & Google+), decluttering your social media life and ensuring you are using the platform that is right for your business. This is not a step by step “how to” but a big picture look at your business and what social media it needs, not what social media it has. When to use your mobile and when to get the laptop out. Lots of extra short cuts, time savers and sanity solutions. 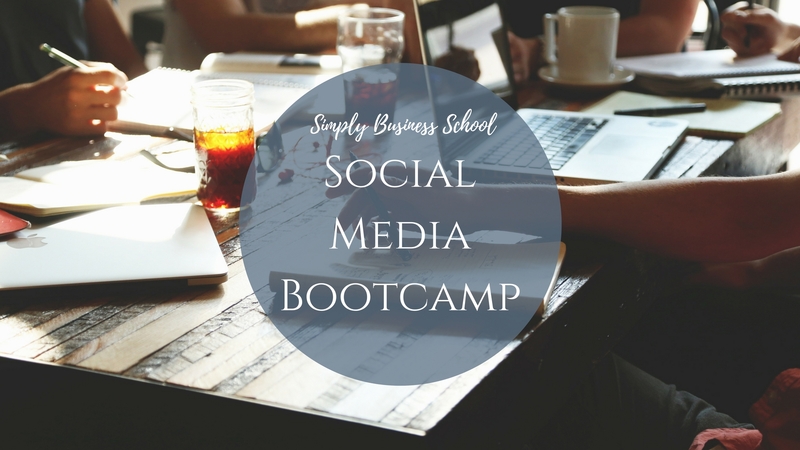 This full day workshop is perfect for all small businesses and sole traders who are already using social media but need a confidence boost, some new ideas and need a refresh. All training is included as are refreshments – all you need to bring is your lunch!